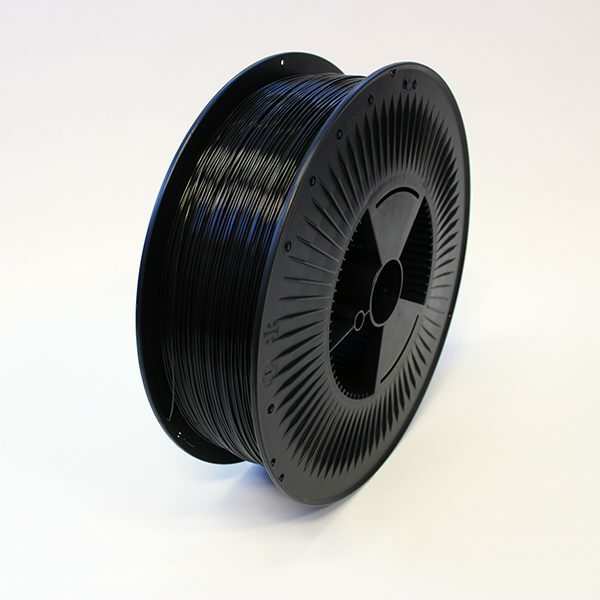 PLA filament is the most used filament for printing prototypes. PLA filament is easy to print and has a high quality look. PLA filament is often used for visual prototyping for example, to present a 3D printed prototype to a design team.